Pharmacists have a growing opportunity to act as advisor and enablers for patients when translating their wearable tech data into actionable healthcare advice and strategy. Telehealth is being used by doctors with high patient adoption rates, pharmacy needs to embrace this technology to provide enhanced levels of service to our patients. 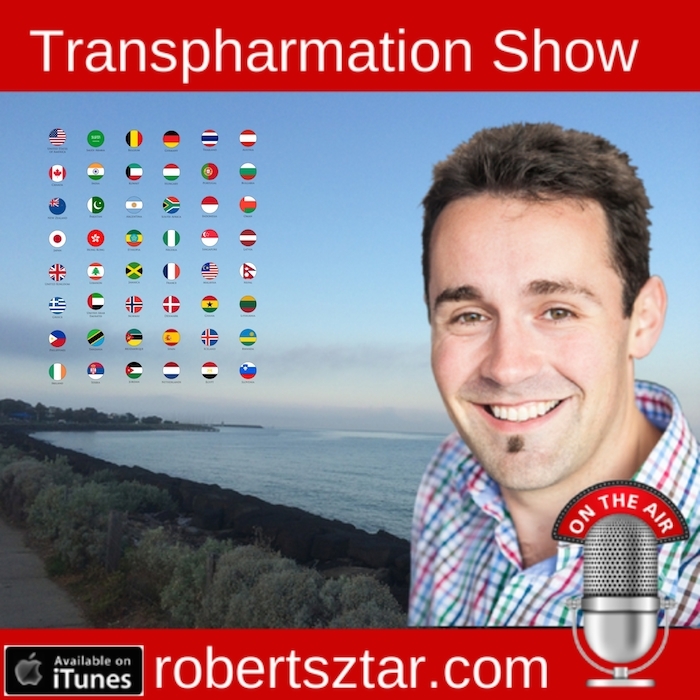 Click to review and rate the ‘Transpharmation Show’ on iTunes! 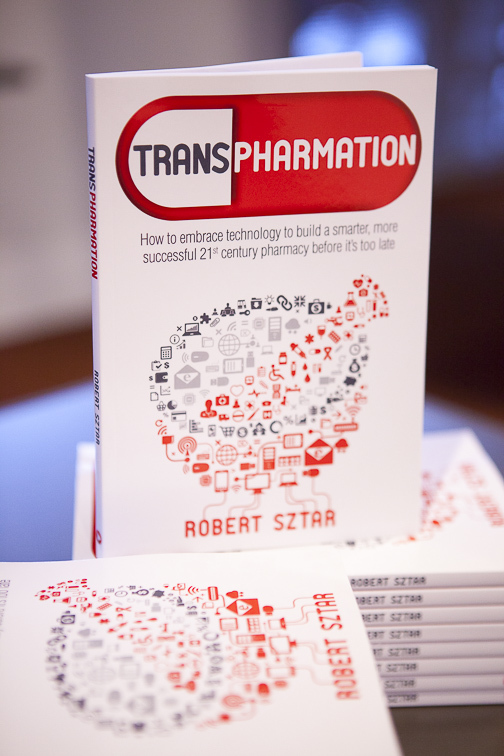 We’re building smarter, more successful, 21st century pharmacies here everyday!